Listed here are all the organizing resources, products and services we love and recommend. Everything from ideas on how to reduce your mail to local Kansas City metro area service providers to our favorite web resources. Almost everyone struggles with paper! http://www.optoutprescreen.com – The official Consumer Credit Reporting Industry website to accept and process requests from consumers to Opt-In or Opt-Out of firm offers for credit or insurance. Stop receiving credit card offers for 5 YEARS! http://www.dmachoice.org – Stop getting the mail you don’t want and start getting the mail you do want. Reducing the amount of mail you receive will free up your time and your clutter! What papers do I keep? These two paper retention guidelines will help you decide. Guard Your ID Stamp – Instead of shredding every address and document use this stamp to quickly guard your ID. Tracy’s posts to help you keep your paper organized. Here is a post of my favorite organizing products. Recycle your electronics and appliances (and even rechargeable batteries, ink cartridges, gaming parts, old cameras, cell phones, and your outdated GPS). Find out what Best Buy will take here. I drove up to the store, told them I had a computer and monitor to recycle, they brought out a cart and unloaded it from my car. It was that easy! Here are my favorite YouTubers on Organizing. 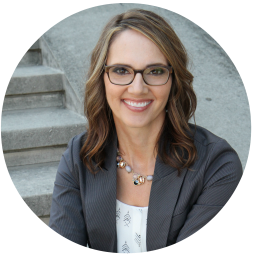 Lorie Marrero from the Clutter Diet – 100’s of videos on every organizing topic. Alejandra Home Organizing – Her home will knock your socks off! Do It On a Dime – Organizing and DIY on a dime. How Jen Does It – More than just organizing. I don’t know how she does it! Make it easier to let go of your things by giving them to a meaningful charity. Here are a few. Salvation Army – They help in so many ways. Schedule a pick up at your home. Goodwill – They help people reach their full potential through education, skills training and the power of work. Habitat for Humanity Restore – Proceeds from their stores are used to build homes, community, and hope locally and around the world. Big Brothers Big Sisters – Scheduled pickups available in Kansas City. Use the Salvation Army Valuation Guide to find the value of your donated items. Paper Shredding – PROShred specializes in secure shredding services and document destruction. Find one in your area. Pantry Retention Guide – Is this food item still good? Find out at Shelf Life Guide. Clutter Free Gift Ideas – Read this post for tons of resources and links to find gift ideas that won’t add clutter to your life. Paint Disposal – Full cans can be taken to Restore. Completely dried up paint cans can be thrown in the trash. Leave empty cans open to dry out or use kitty litter to dry up almost empty cans. Partial paint cans need to be disposed at a hazardous waste location. Recycle – Recycle Spot is Kansas City Metro Area’s one-stop spot for recycling, reuse and waste reduction information. Search for the item you want to recycle and it will find a location near you!! Hazardous Waste Disposal – Check your city or county website. Clay County hazardous waste information is mine. The following service providers have been used and/or recommended by my clients or myself. Junk Hauling – The Sirna Brothers haul away junk, clean out homes or offices and do light demolition. Auction – Andrew Turner Auctions – In addition to a weekly consignment auction they do estate sales, direct buy individual items or entire estates, perform total estate clean-outs and junk removal, offer basic appraisal services, and more. Some of these may be affiliate links. It helps us greatly if you click using our link. Here is our full disclosure. 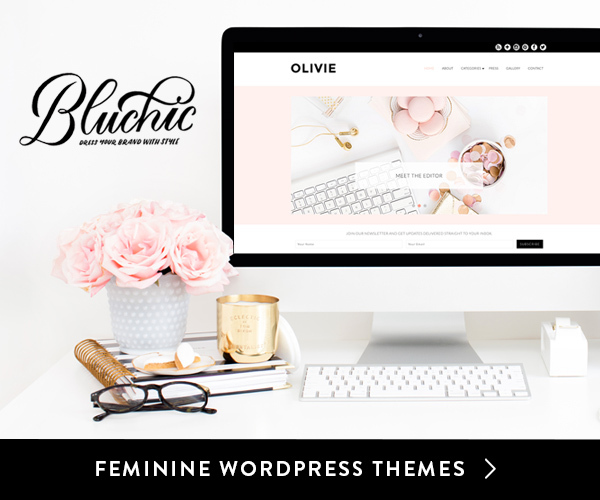 BluChic Wordpress Themes – Our website theme is from BluChic. We love it. Their response time when we submit a question is amazing. Check them out using our affiliate link here. Who doesn’t love AMAZON. If you use my affiliate link here I will receive a small commission if you decide to purchase anything. This helps me share valuable info with you here on the site. 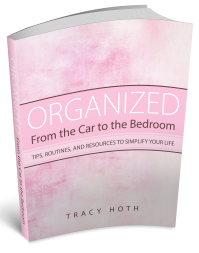 I posted my top 10 favorite organizing products here. Kristin Larsen – The Pinterest EXPERT. Everything by her is amazing. Her blog numbers grew as she learned to use Pinterest. Now, her business is rocking. You’ll love her. Pinterest Presence course – Learn to drive traffic back to your site by becoming a Pinterest expert. Become a Pinterest VA TODAY course (which always has a wait list – it’s that good – so sign up now). Read this post: Pinterest Case Study: Why You Don’t Need Pinterest Followers. Then, go here to see the other resources she offers.